George Takei scheduled to attend. Ticket vouchers are NOT accepted. 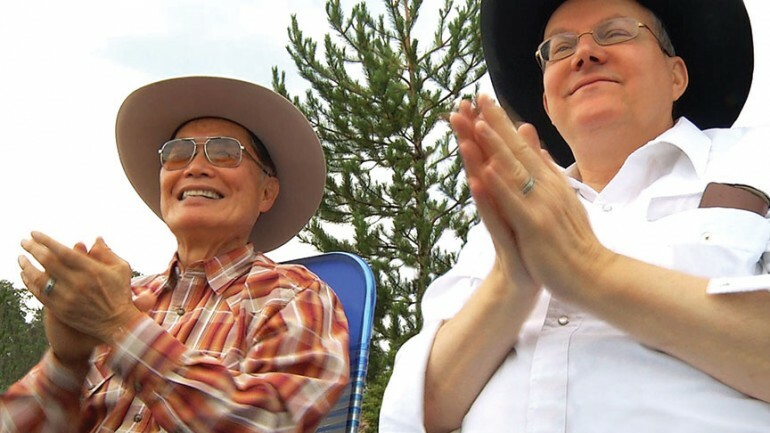 George Takei doesn’t shy away from digging into his remarkable career and personal life in Jennifer Kroot’s delightful and incisive film TO BE TAKEI. 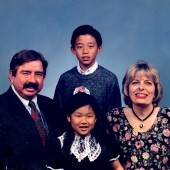 As a child forced into Japanese-American internment camps, the actor-turned-activist reveals the ways that racism affected him well into his early acting career, where he played stereotypical Asian stock characters in film and television shows. 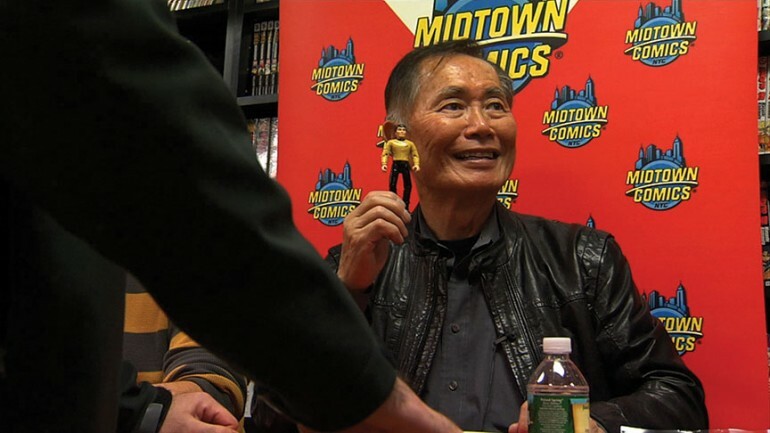 Even after landing the iconic role of Hikaru Sulu on Star Trek, Takei’s sharp eye, coupled with his wicked sense of humor, continued to challenge the status quo well into the twenty-first century.